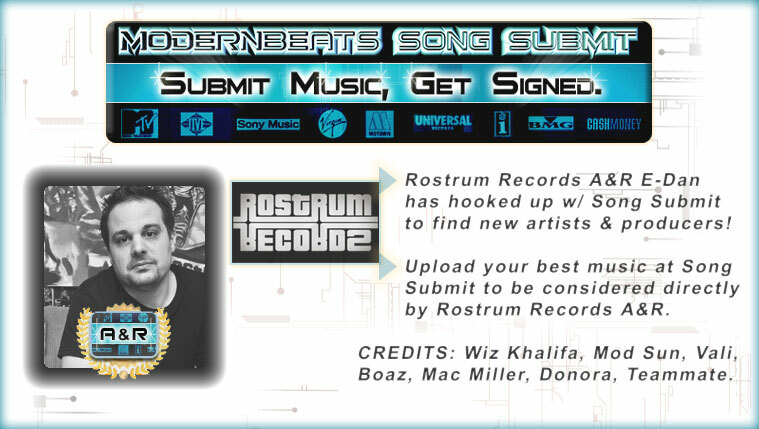 DOWNLOAD Over 330 Pop Top-40 Drum Loops w/ Free Upload! This modern construction-style loop library provides 20 multi-track Pop Radio drum themes. Each multi-track drum theme delivers multi-layered performances of Pop Top-40 Radio dance drums, percussion, and percussive sound effects where each layer is separated into its own individual loop file. Note: For matching music loops, see Pop Anthemz Music Loops. 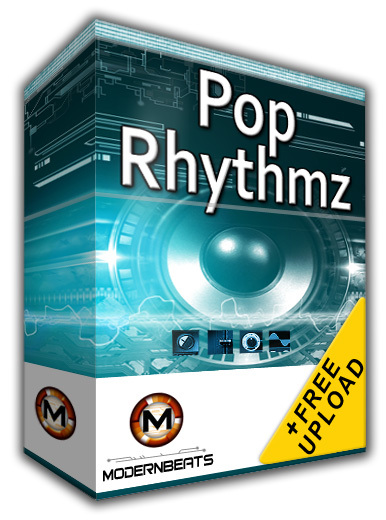 Pop Rhythmz Drum Loops 1 totals over 330+ drum loops & is packed a wide range of radio-ready top-40 rhythms! 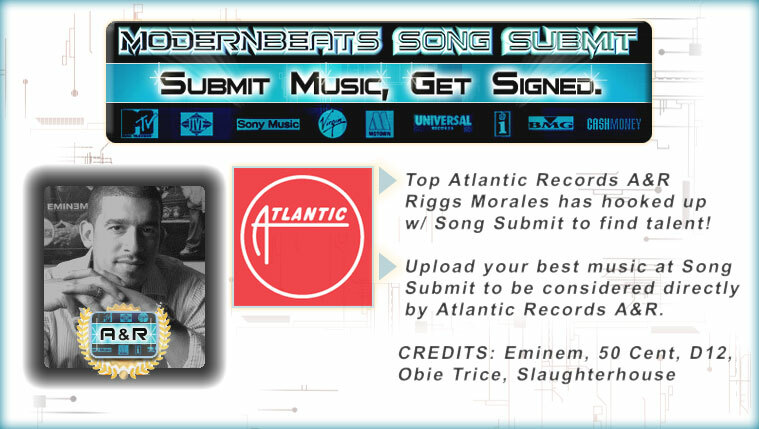 All loops are modeled in the style of platinum Pop recording artists such as Lady GaGa, Black Eyed Peas, Jordin Sparks, Britney Spears, Jesse McCartney, Madonna, Kylie Minogue, and Katy Perry. Plus, all 330+ drum loops mix-match seamlessly together, allowing users to combine and create thousands of original multi-track drum compositions with ease! Multi-track Vocal Percussion & Vocal FX Hi-Hat Programming! Bonus Sound FX Layers, Synth and Noise Percussion Loops! Vintage Dynamics Processing for Added Warmth and Punch!